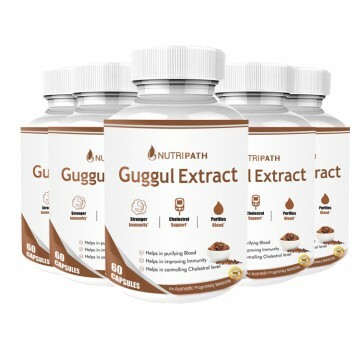 Nutripath Guggul Extract has become popular for its effective and side effects free result. This Guggul extract is beneficial for weight loss, detoxification, and skin improvement. It is also proven helpful for skin. In Ayurveda, Guggul is renowned as Guggulu, which means protects from disease. This thorny tree is commonly grown in India especially in Rajasthan, and in Gujarat. Ayurvedic Experts use it to keep our body healthy and protect us from various diseases. 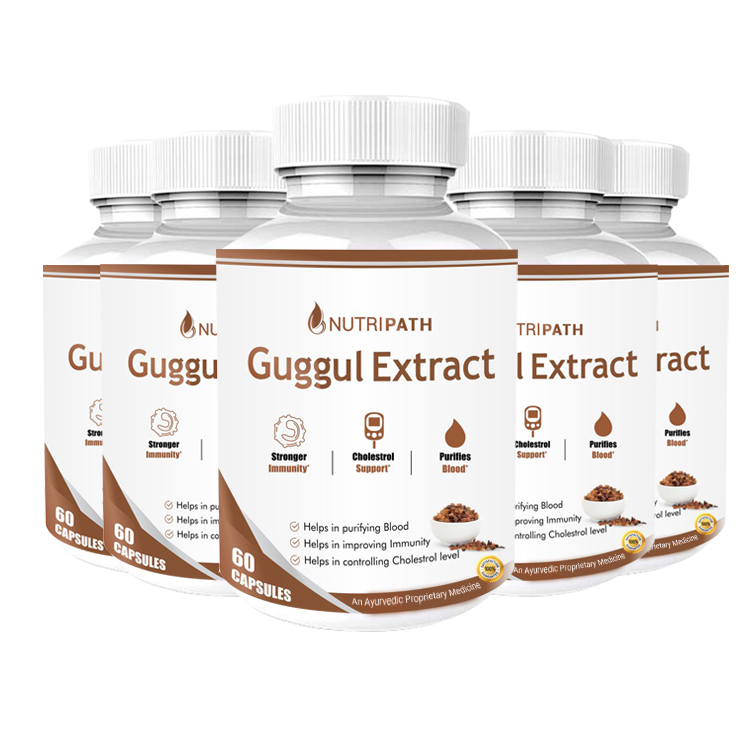 Pure and unadulterated Guggul is used in Nutripath Guggul Extract. This Guggul extract keeps all the goodness intact and facilitates our internal health. Guggul stimulates the liver and promotes weight loss effectively. Guggul has a remarkable ability to balance the cholesterol level of the body. It promotes a healthy system and flushes out toxins. As a natural antioxidant store, guggul has the power to enhance our immunity and strengthen the body so that we can stay healthy. Except these, Guggul is also considered effective to improve skin texture and blood purification.